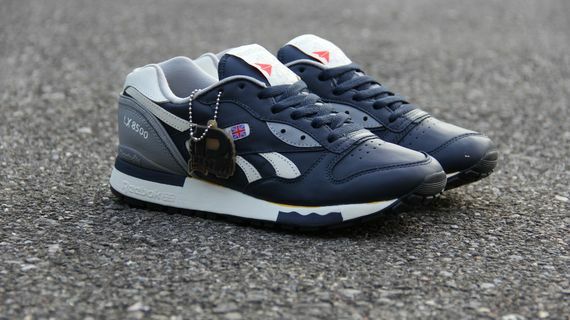 You ever laid eyes on a pair of kicks so clean the smell of the buttery leathers convinced you to cop? 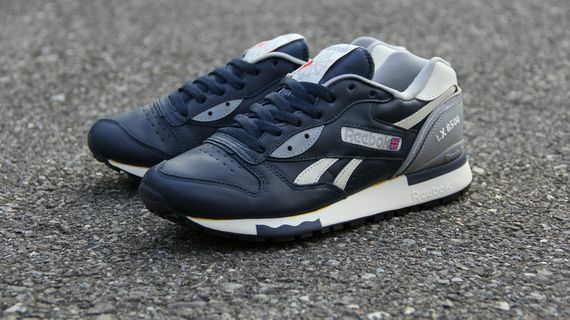 That’s what it’s looking like for this Reebok LX 8500 that sports one helluva look as leathers and nubuck paneling take over the entire upper. 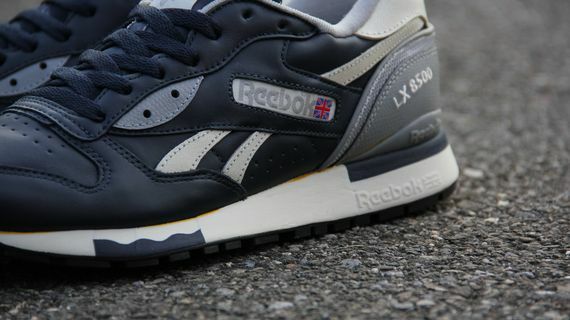 A combination of Navy, Creme and Grey makes up the colorway behind the LX 8500, with classic Reebok branding on the side panels. You’ll be able to scoop these joints up at Titolo Now.